The Ajman International Fair for Education and Training (AETEX 2017) opened today, 20th February 2017. 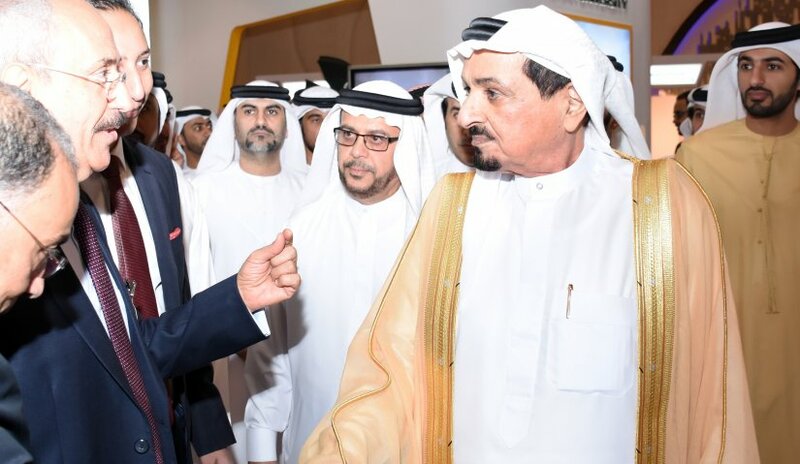 Ajman Chamber of Commerce organized the fair under the auspices of His Highness Sheikh Humaid bin Rashid Al Nuaimi, Ruler of Ajman. The event will last for three days at the Emirates Hospitality Center. The event’s aims are to communicate with future students, provide details of the educational programs of the universities and to distribute of leaflets and publications containing all the points a prospective student needs to know. Furthermore, Al Falah University participates to gather suggestions and feedbacks on specialties desired by the student population. AETEX 2017 bears the slogan “Towards New Era of Innovated Education” with 40 local and international educational institutions present until 22nd February 2017. The educational fair which is in its fifth year, is a major supporter of the educational development of the United Arab Emirates.